Although the Thirty-Three and a Third book series is close to having published over 100 books, each relating to a single legendary music album, you don't need more than one hand to count the number of electronic music albums that have been written about in the series. This speaks about several things, but mainly, it points to the fact that rock, pop, and hip-hop, are much easier to talk about extensively than electronic music will ever be. Aside from the fact that these genres are much more suitable for the purposes of lyricism, storytelling and outright protest, there’s also how the writing and recording sessions — generally involving clashing personalities and anecdotical confrontations — can be more easily mythologized than the solitary composition exercise of an electronic producer. 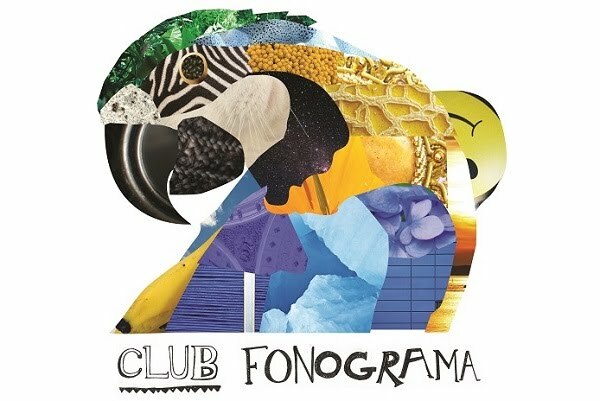 I say this because Dominican producer Cohoba's latest EP, Chromatism, even though it feels like a great statement from what's starting to seem like one of the most promising Latino producers of the last years, just falls in the category of electronic music that I love but find difficult to tell people just why they should listen to it. Taking the easy route of describing the most obvious sonic elements and references in the mix — there's the sonic palette of "Flames" that sounds inspired by both Night Slugs and Fade to Mind, there's how "Wings" is all Tri Angle eeriness but with rugged trap-like vocal samples, and then there's the Beyoncé sample in "Just 1" that gives the EP its most sugracoated and poppier incarnation — ends up feeling like a disservice to the music. Having good taste isn't a musical talent per se. As the previous paragraphs show, writing about electronic music really ends up being more of an exercise in contextualizing the work, of finding connections between different scenes no matter how distant. 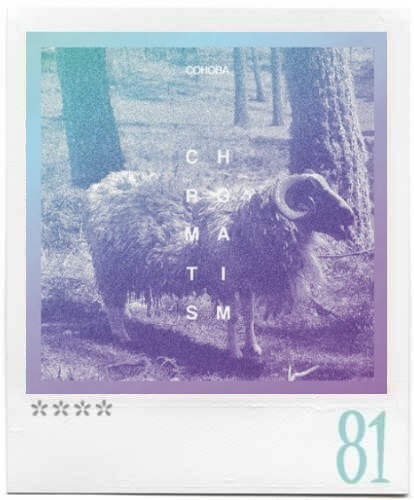 Cohoba is an alumni of the Red Bull Music Academy, so it's no surprise he's been exposed to that kind of critically acclaimed and blog favorite brand of UK electronica. But what ultimately makes Cohoba both pleasurable to listen to and intriguing to think about, is that he's part of the group of artists who refuse to participate in the subgeneric dividing that makes electronic music somewhat impenetrable. Instead he focuses on the tangible spaces between scenes and subgenres, the moments of chemistry that can often be formulated between disparate sounds. In other words, he's striving to find the common ground where trap, grime, and Beyoncé can quirkily coexist. Cohoba is also the man behind the beats of rap group Whitest Taino Alive, which, if you’ve heard our latest compilation Papasquiaro, just dropped the kind of banger that feels very ancient yet very futuristic, taking a lot from both Latin folk and modern electronic inspired hip-hop. He's the kind of producer that's making music that feels tailor-made for an era such as this one — an era of short attention spans, genre-hopping dilettantism, and free of prejudice admiration for both the mainstream and the underground. It might feel like a little too much to condense into a four-track EP, and although Chromatism doesn't plunge much into retro aesthetics like the new Whitest Taino track or Colombian producer Las Hermanas, Cohoba has showcased himself as a bold producer with an ear on the roughness of London clubs and another one on the smoothness of modern pop stars.